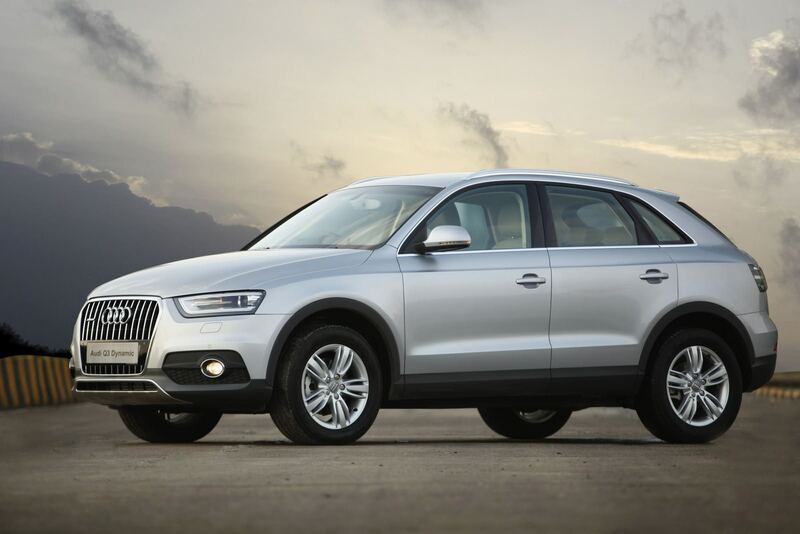 Audi Q3 Dynamic has upped the ante to a completely new level. With Audi Drive Select, the customer now has the option of choosing from three different modes – Comfort, Dynamic and Auto for that true SUV experience. 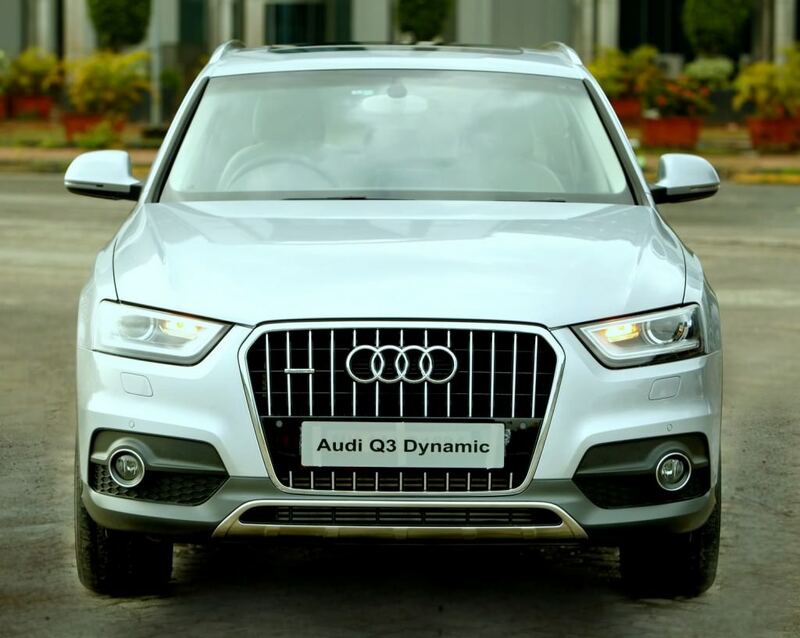 The all new dynamic suspension for rough road conditions, clear lens tail lamps, 17” alloy wheels, offroad style package, panoramic sunroof, roomy interior, sporty exterior, exemplary workmanship and quattro® all-wheel drive makes this SUV stand out amongst competitors. 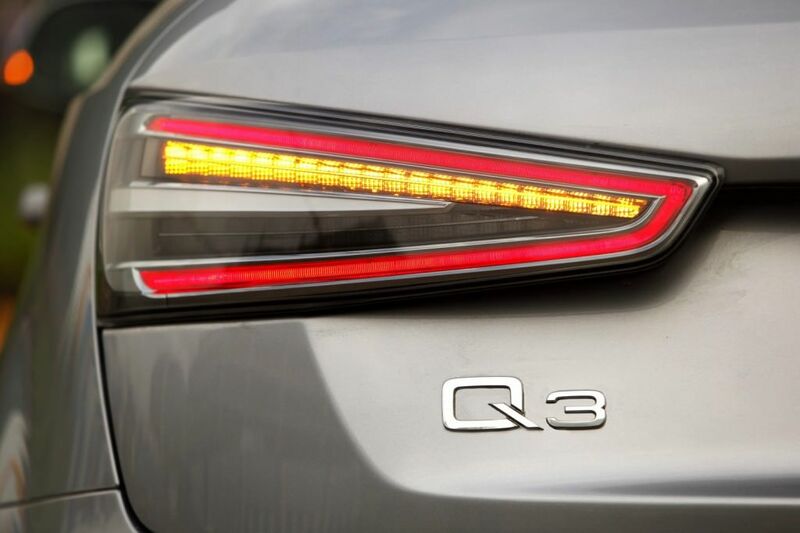 Audi Drive Select will be standard in two of the three grades.